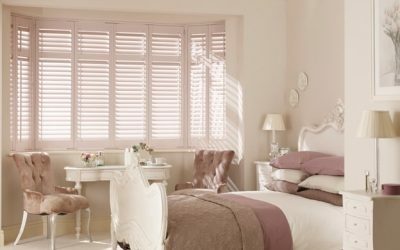 Plantation Shutters Middlesbrough are here! Take a look at the gallery below and see what you can get with simple wooden window blinds and shades. Shower room and Bay Window Shutters Jarrow is the most up to date Victoria’s Shutters design. 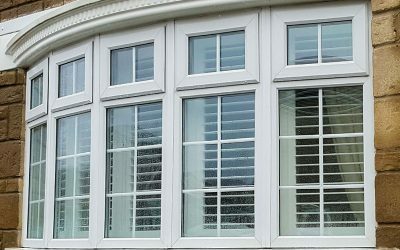 See the images of the window shutter fittings on our Website. Blinds South Shields is the latest Victoria’s Shutters installation. 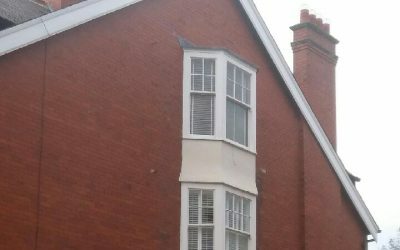 See before and after pictures of the bay window Tier-on-tier shutter fitting. Any window treatment is going to change the way your home looks and feels. 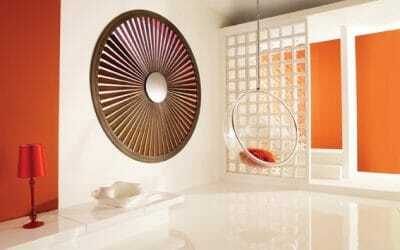 This will be done to the extent of the window design you’re choosing and will vary from curtains, blinds and shutters. 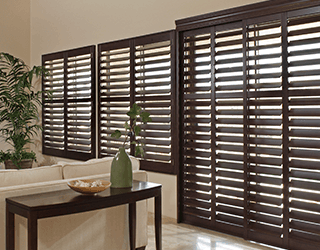 It is the American shutters and blinds design style that can make such a difference in your home. 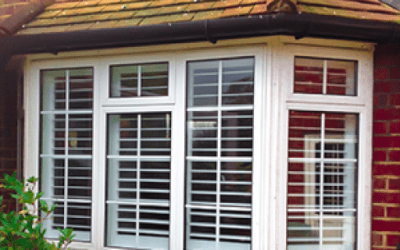 Check our Gallery to see how classical Seattle window shutters look when fully fitted. We listen to our Customers and bring to life beautiful, bespoke, made to measure and made to last shutters. Have a look at the gallery below of our recently completed job in Gosforth. These are the White Bay Window Shutters skillfully mounted on Client’s bay window in the living-room. Plantation Shutters stand out as the most impressive form of a window dressing. Amazing from the inside as well as from the outside. 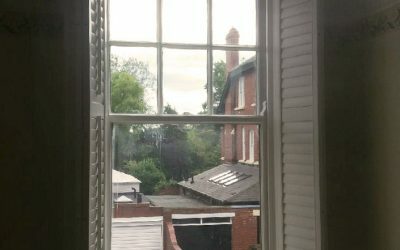 ★★★★★ Rating: 5/5 – Review by Sarah – These are the White Plantation Shutters – Tier-on-tier shutters expertly installed in Client’s bedroom windows. 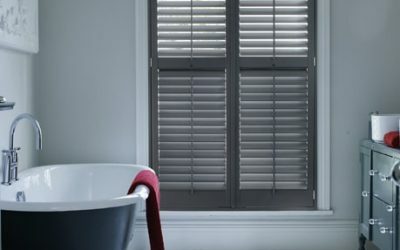 How To Make Your Bathroom Beautiful While Keeping Your Privacy Needs in Check – The Best Window Treatment: Plantation Shutters in Morpeth. Our most recent successful installation of plantation shutters in Morpeth was inspired by our earlier window treatment completed for the client in Newcastle Upon Tyne. 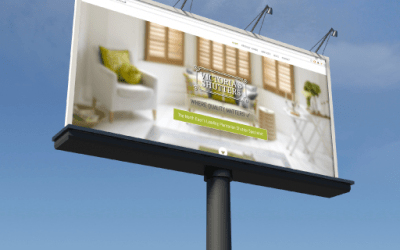 Recent jobs – check out these lovely plantation shutters in Gateshead! Shutters will elevate your interior outlook like no other home improvement. 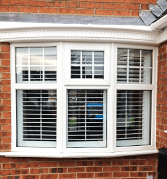 Recently, we have completed a shutters fitting for one of our customers in Gateshead. The end results exceeded even our expectations, and the customer loved it! 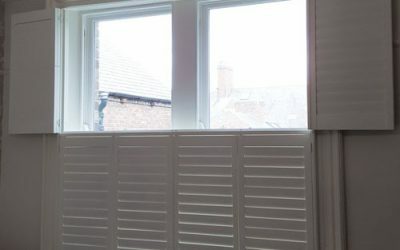 ★★★★★ Rating: 5/5 Plantation Shutters in Newcastle Upon Tyne have become so popular for 3 main reasons: practicality, ease of maintenance and gorgeous design. A favourite window treatment of carpenters and home designers in many parts of the world is plantation shutters. 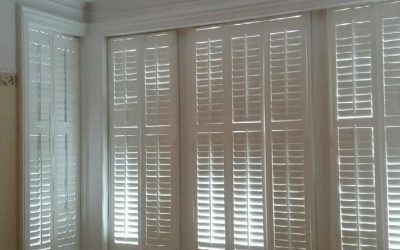 Plantation shutters are not only versatile, but they also improve on the value of your home and are less expensive to buy. 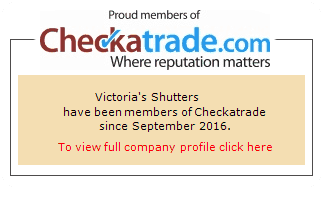 Victoria’s Shutters Coming to Sunderland area! 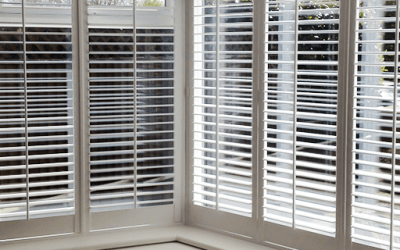 Plantation Shutters Sunderland – the Best Value for Your Money. 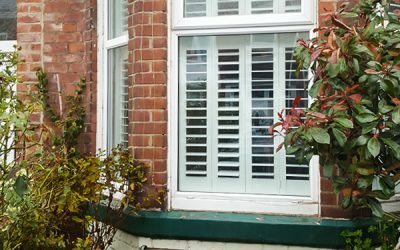 There is almost no other home improvement that can bring you the same amount of value for money so as treating your windows with beautiful plantation shutters from our Victoria’s Shutters product range. 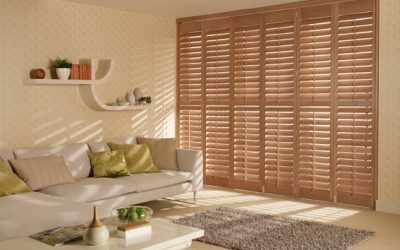 Shutters and blinds from Victoria’s Shutters in North Shields will elegantly complement your existing interior. Get inspired with a modern look whether you like a stylish contemporary design or your taste is classic and conventional interiors.